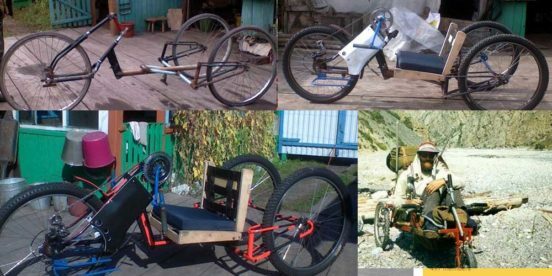 santa66.net – Budget Do it yourself ideas for disabled! 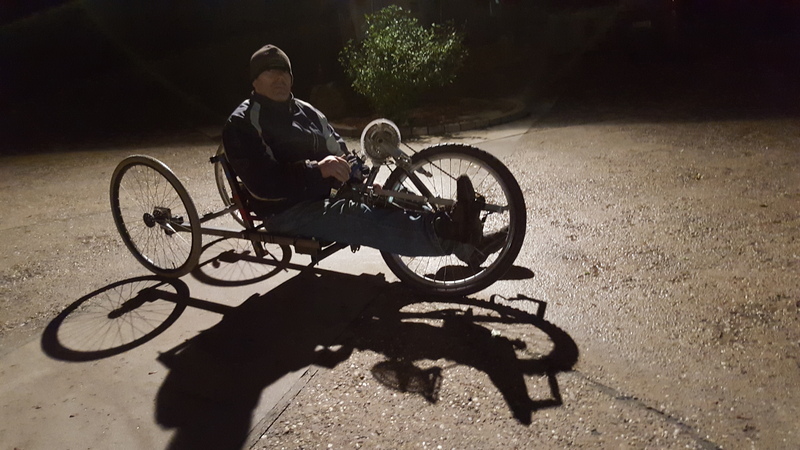 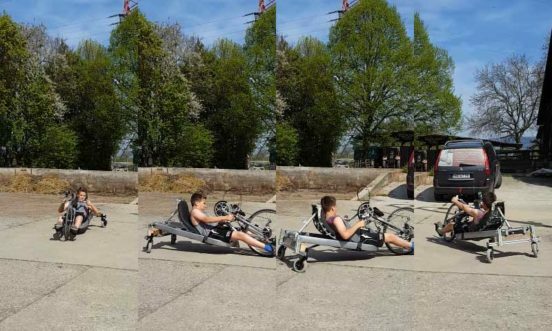 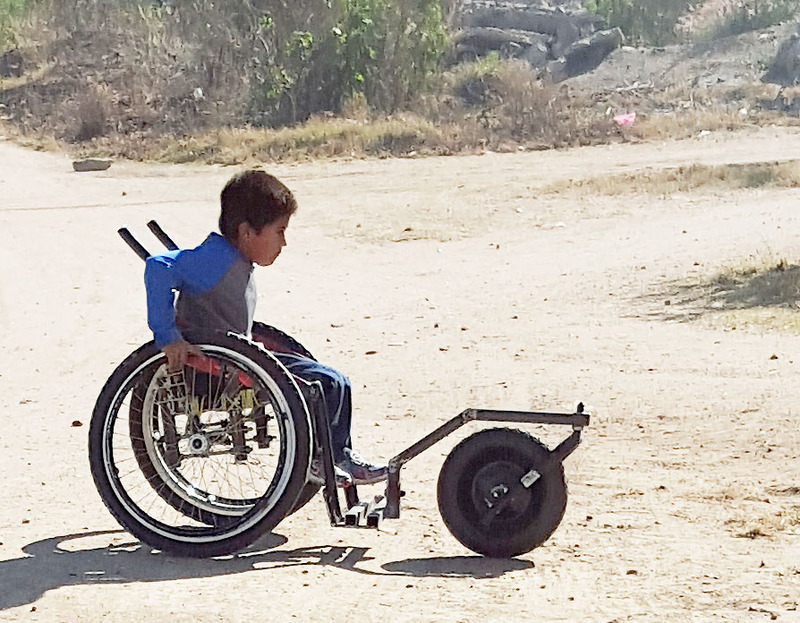 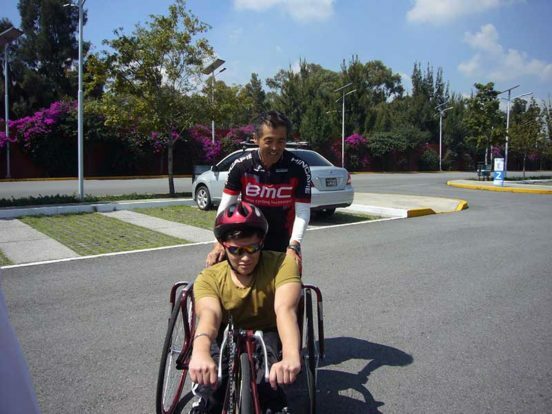 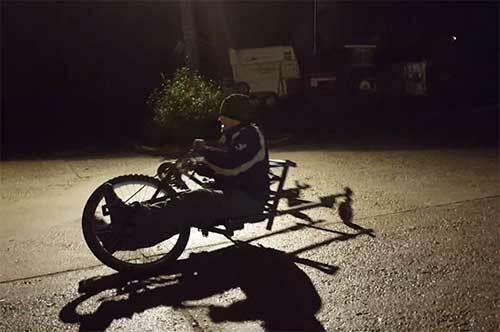 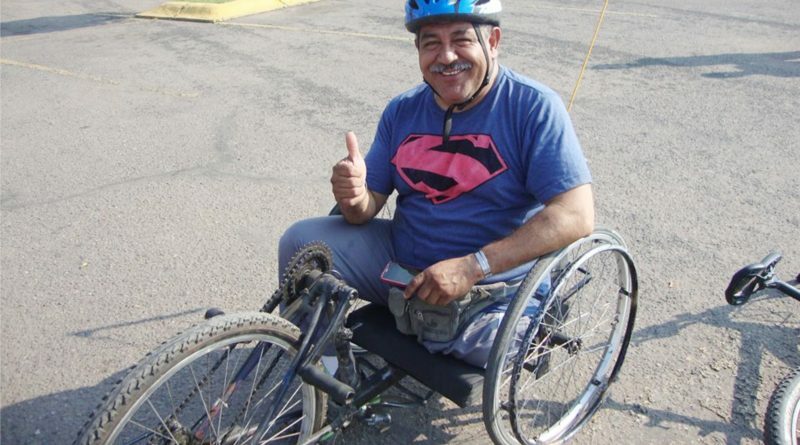 Build your handcycle or wheelchair! 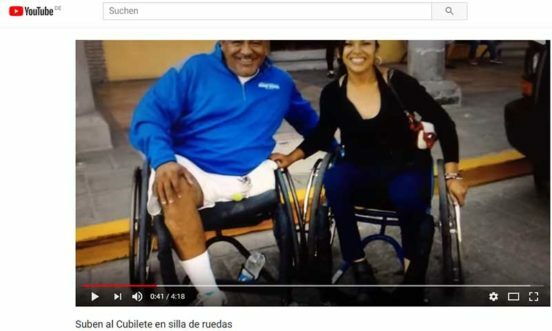 Suben al Cubilete en silla de ruedas, en memoria de Noé Guerra. 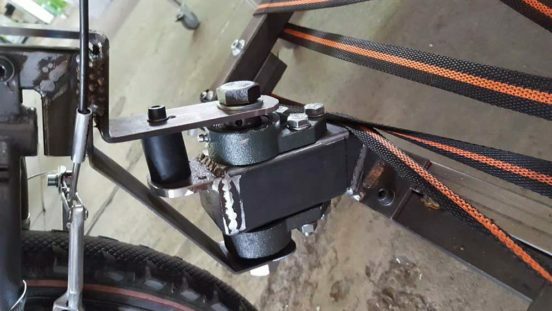 The pivot build with cheap industrial bearings A first try, shows: It works!